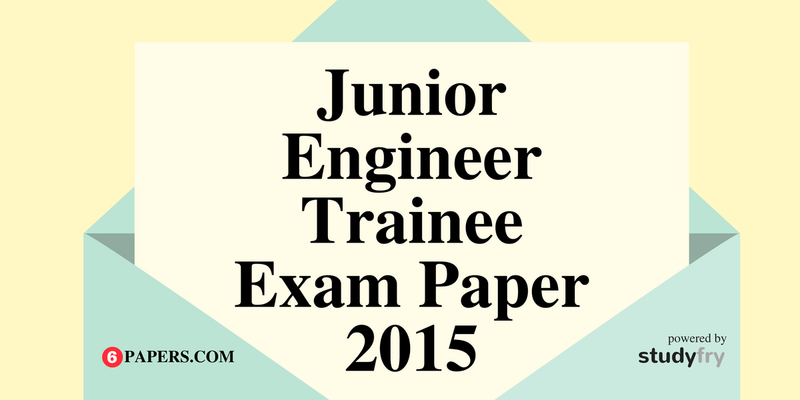 Lab Assistant (Physics) recruitment exam paper of 2016 which is held in Uttarakhand State. 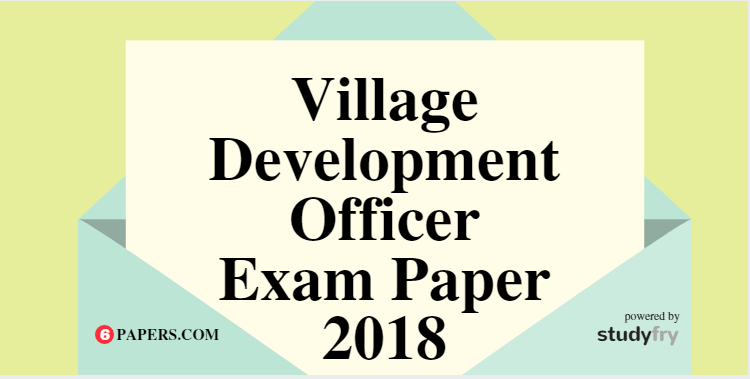 Complete exam paper is available here in English and Hindi language with Answer Key. Lab Assistant (Physics) post code 47 exam paper is organized by UBTER under Group C.
This exam paper in Hindi language — available here. Question number 1 to 12 is from Hindi grammar, so please visit this exam paper in hindi.